Biosphere for Baltic provides a unique opportunity for UNESCO Biosphere Reserves in the Baltic Sea Region to network and share experiences and results from local initiatives and projects and to find new areas for collaboration. 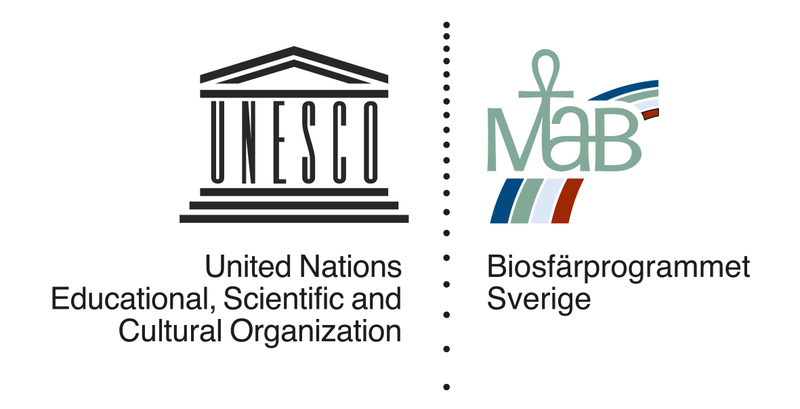 The aim of Biosphere for Baltic is to facilitate learning and disseminate good practices from UNESCO Biosphere Reserves in the Baltic Sea region, within and beyond the network of biosphere reserves. Also, to highlight the contribution of biosphere reserves to the UN Sustainable Development Goals and the 2030 Agenda. Biosphere for Baltic is focusing on two themes: Source to Sea and Learning and Ocean Literacy. Both themes are of great importance to sustainable development in the Baltic Sea and for the implementation of SDG 14 – Life below water. The themes are also broad, in the sense that they cover many topics and can be interpreted widely. 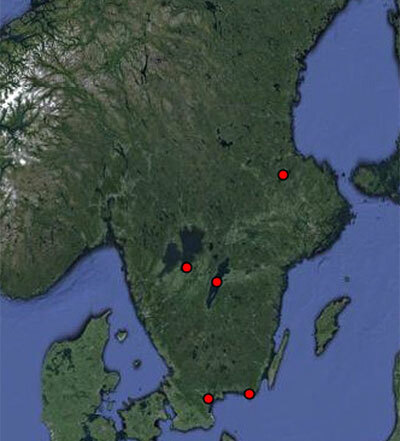 Source to sea is highly relevant for the Baltic Sea, with its dynamic interface between land and ocean. Human activities upstream; on land and along rivers, affect the ecosystem downstream; in the coastal zone and the marine environment, with several associated environmental challenges, e.g. plastic pollution, water quality, eutrophication etc. Ocean literacy is defined as “an understanding of the ocean’s influence on you and your influence on the ocean” and learning is key to increased ocean literacy among people and in the society. Learning has also always been fundamental to the work in the biosphere reserves and is a part of their success stories. The biosphere reserves in the Baltic Sea region raise awareness and educate people on a daily basis – by connecting people to nature and by stimulating new knowledge development as well as education for sustainable development. 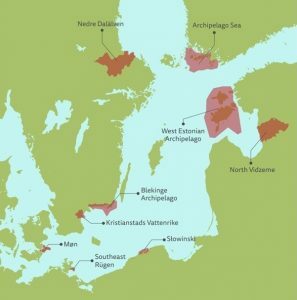 Biosphere for Baltic ger en unik möjlighet för Unescos biosfärområden i Östersjöregionen att träffas och utbyta erfarenheter från lokala initiativ, samt fr att utveckla nya områden kring vilka de kan samverka. Målet är att stimulera lärande och sprida goda erfarenheter från Unescos biosfärområden i Östersjöregionen inom det globala nätverket för biosfärområden samt med andra intressenter. Biosphere for Baltic belyser biosfärområdenas bidrag till FNs globala hålbarhetsmål (Sustainable Development Goals, SDGs) och Agenda 2030. Biosphere for Baltic fokuserar på två teman: Från källa till hav samt lärande och havsmedvetenhet. Båda har stor betydelse för en hållbar Östersjö och för implementeringen av SDG 14 – Livet under ytan.